EXCLUSIVE BEAUTY SOLUTIONS is the sole official distributor of the CND™ brand in South Africa and SADAC countries. 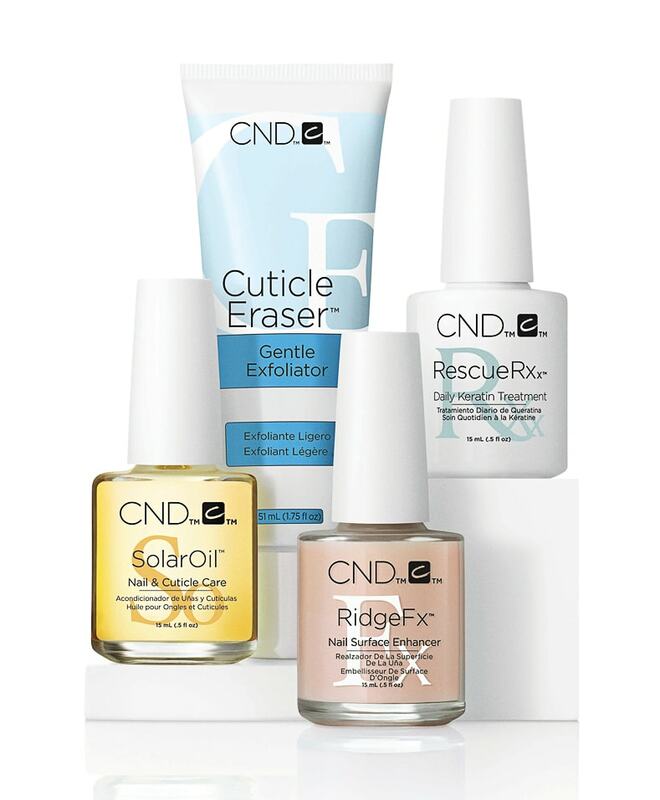 As the sole official distributor of the CND™ Brand, EXCLUSIVE BEAUTY SOLUTIONS is committed to providing educational, technical and marketing support to all CND™ stockists. Our committed team of highly qualified educators will ensure that your staff are trained and skilled in performing treatment protocols correctly. We will gladly exchange or refund any product that does not live up to our promise of quality. 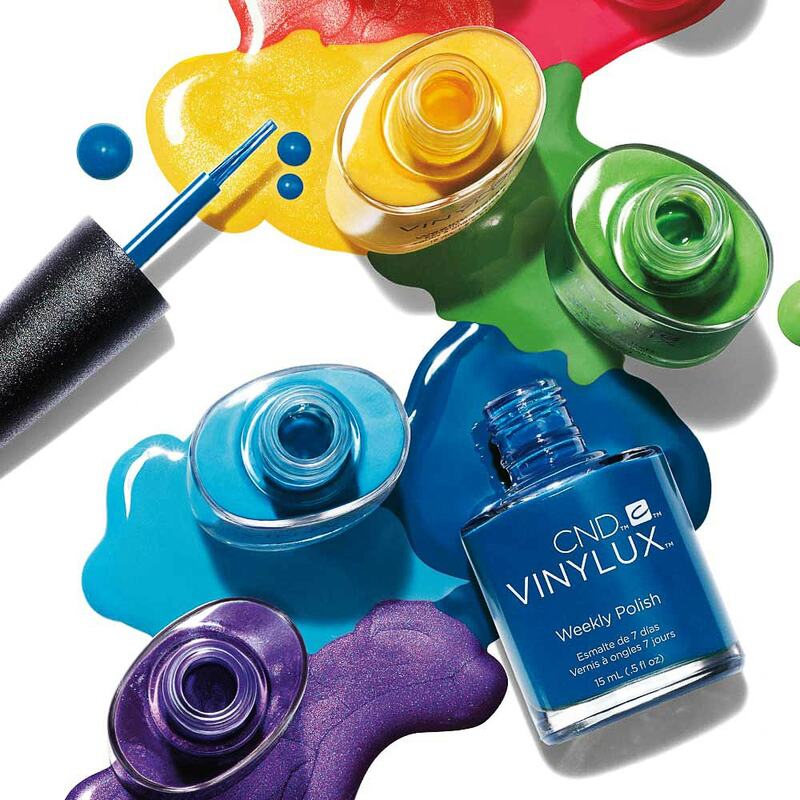 Founded in 1979 and based in Vista, CA, CND™ (Creative Nail Design, Inc.) is the global leader in professional nail, hand and foot beauty – including SHELLAC® Brand 14+ Day Nail Color. Deeply committed to advancing the nail care industry, CND™ devotes significant time and resources to product research and development, education and customer support. 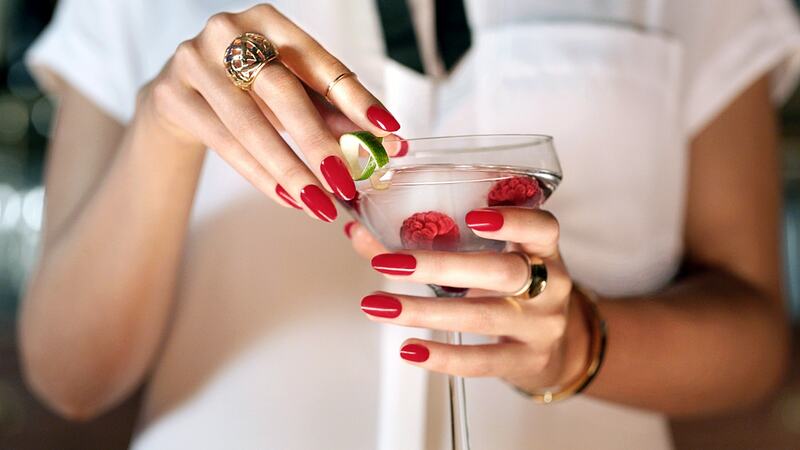 CND™ is an industry-leading advocate for the role of nail care in personal beauty and fashion. CND’s vision and leadership has earned them the right to collaborate with the world’s top designers, on runways from New York to Paris, Milan to Dubai. CND’s custom-built R&D facility delivers new levels of effectiveness backed by tangible proof, with groundbreaking brands that nail salons and spas around the world have come to depend upon. accessory to an outfit, or that subtle flash of indulgence that defines a personal look, giving you every tool you need to enhance your nails in a long-lasting and noticeable way.